Why rent a slip when you can own one? 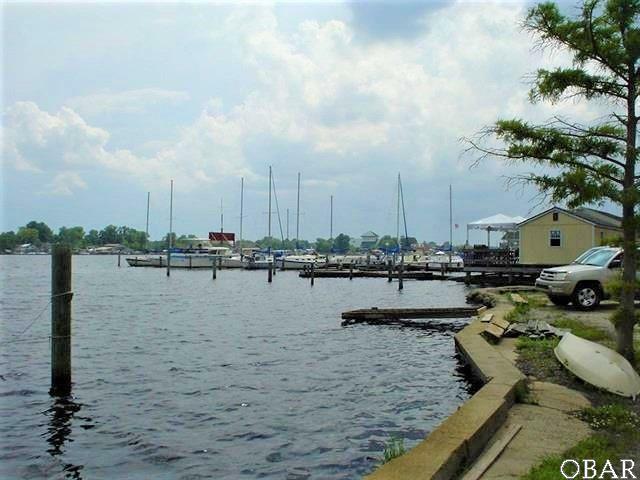 Excellent opportunity to own a boat slip on the Pasquotank River at Elizabeth City. One of the condo docks at Pelican Marina which is undergoing substantial improvements with new marina owners. This slip able to accommodate boats to 60 feet is in the Pelican Marina. 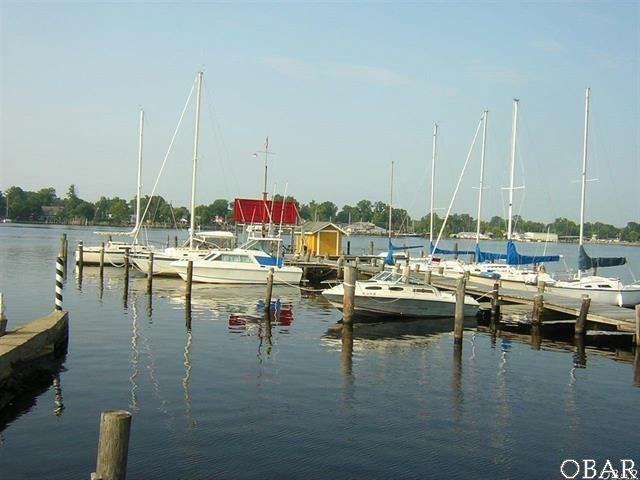 The marina is along US 158 just across the river from Elizabeth City in Camden County. Marvelous views of the Elizabeth City waterfront with the Museum of the Albemarle in the background. Downstream, the river continues to widen creating an area where boating either by motor boat or sail is a wonderful experience. 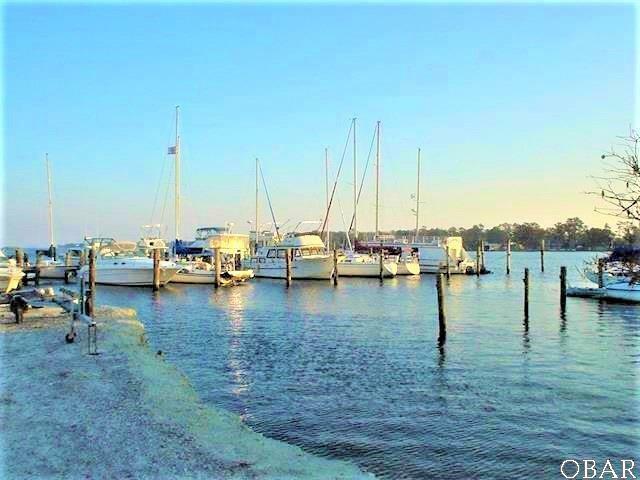 Just a short walk to shops, restaurants, and the Elizabeth City waterfront and the historic district of Elizabeth City. The ships store has everything you will need and upstairs you will find restrooms, showers, and washer and dryer. There are locations to gather with friends and talk about the day on the water. 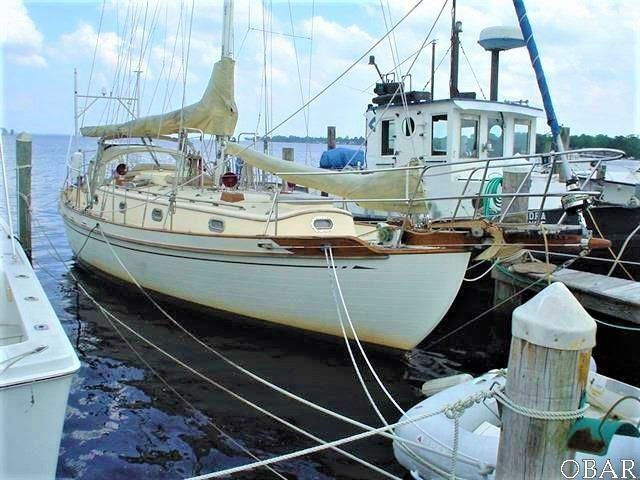 It is only a couple of hours sailing time to the Outer Banks and the sounds and waterways of this magnificent area. There is no better way to relax than this! !